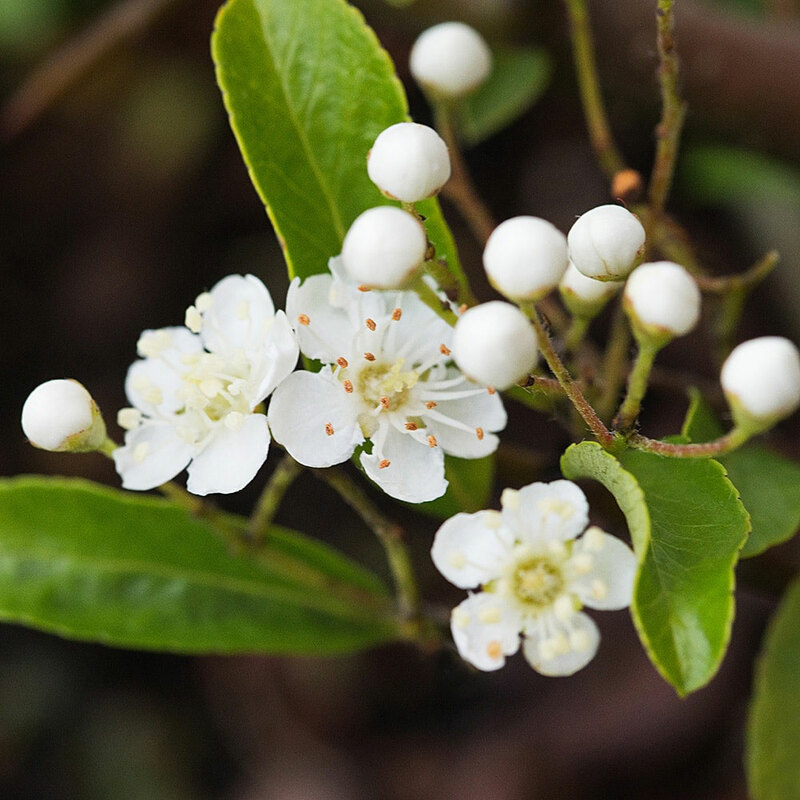 Pyracantha is a dense, spiny evergreen shrub so ideal as an intruder deterrent but this variety is also chosen for its profuse, long lasting yellow berries in Autumn and we also love it for its highly scented creamy flowers in May. 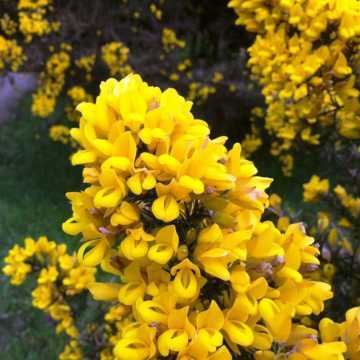 It is a tough, hardy plant which grows quite quickly (approx 50cm p.a.) 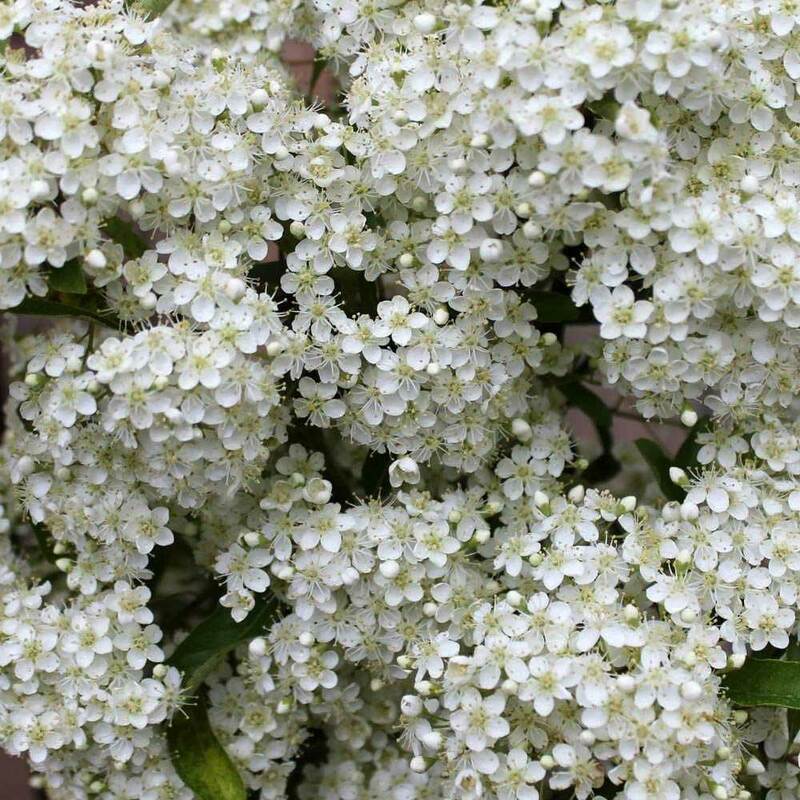 and should be pruned after flowering to expose the spent flowers, which will become berries, to sunshine. 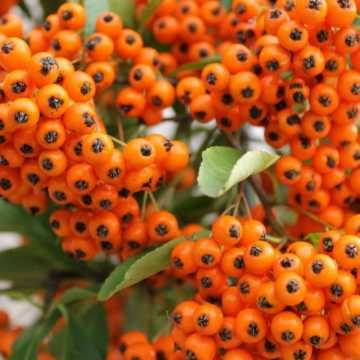 We also have Orange and Red varieties of Pyracantha, as well as an additional variety which we have available in the form of a green screen. It's very easy to grow in most soils and sun or partial shade but is not suitable for seaside gardens, very dense shade, or very windy sites. 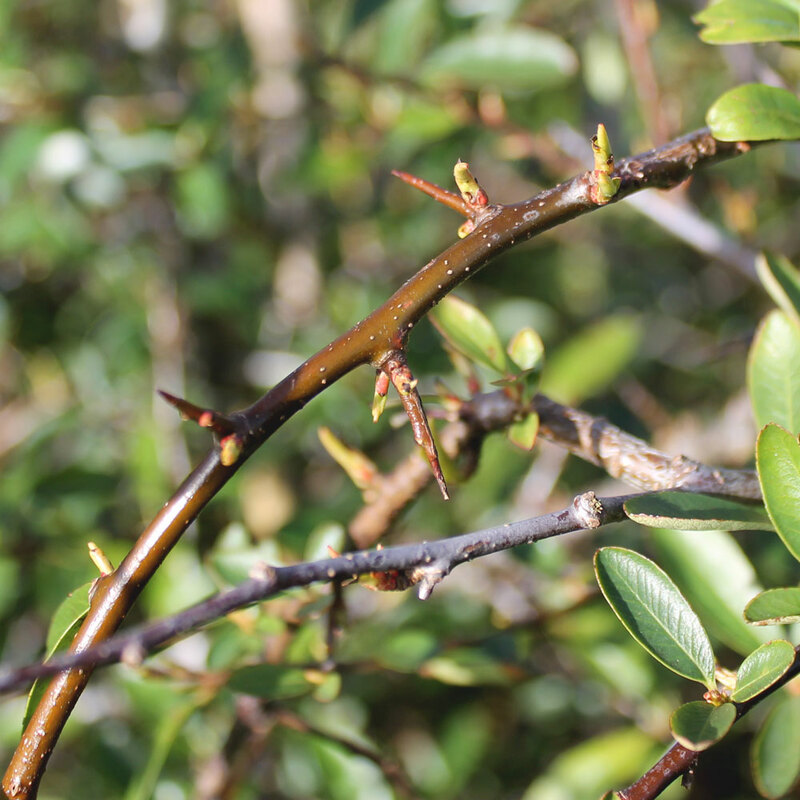 The network of armoured stems make it a great nesting site for small birds - with "breakfast in bed" in Winter when they feast on the ripe berries. We also have other hedging with berries, as well as different varieties suitable for intruder-proof hedging. 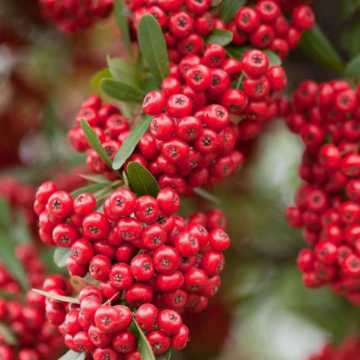 See our Pyracantha hedging guide for more information. Youll see our recommended planting densities for each size and root type listed in the product grid. We suggest that you use these as a guide, taking into consideration how long youre willing to wait to see your finished hedge. As a rough indication bare roots can be planted at anything from 3 to 7 per metre and cell grown between 4 and 6 - the higher densities here would need to be planted in a double staggered row or zig-zag. For more information on planting distances please see our planting density advice section. 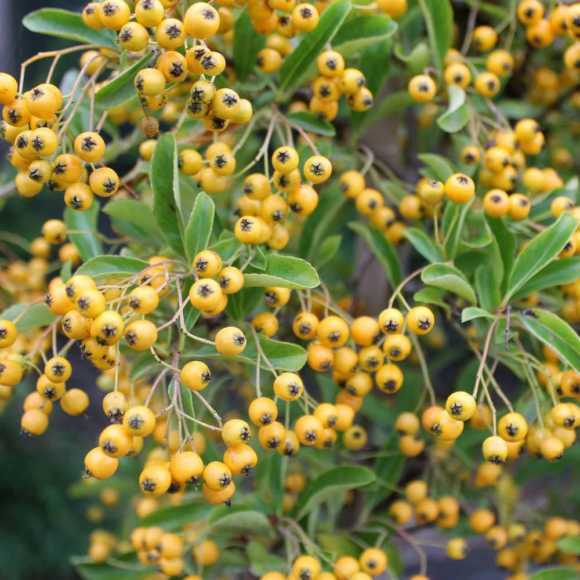 Pyracantha Yellow should be pruned late Summer after flowering to expose the spent flowers, which will become berries. Next Day Delivery is Available - We can offer next day delivery on eligible species and sizes for an additional £12 incl VAT. Call 01257 263 873 to find out if your order is eligible. * Please note that delivery costs are based on the final order amount in your cart after any discounts have been applied. 5% off £5007.5% off £100010% off £2000Reward discounts automatically applied at checkout(Exclusions apply) Want help and advice, or want to discuss a large order? Call our team on 01257 263 873 and we'll be happy to help! Field grown, bare roots are young plants that are only planted when they are dormant, from autumn to spring. We lift bare root plants and despatch them during the season but they can be pre-ordered in summer. 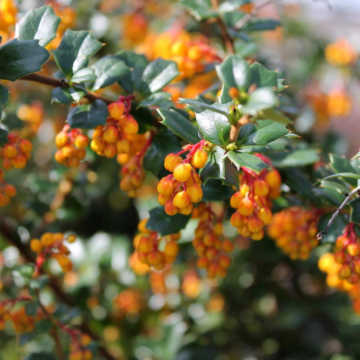 As they are cheaper to grow, they are one of our most affordable hedge planting options. Pot grown plants can be planted year round and make a convenient option. They come in a wide range of sizes, from 10cm to 2.5m so they're suitable for the majority of planting requirements. Also field grown, root ball plants are scooped out of the ground using machinery to keep their root system intact and wrapped in bio-degradable, hessian sacks. They are mature plants that provide dense coverage very early on, ideal for when you need a thick hedge quickly. 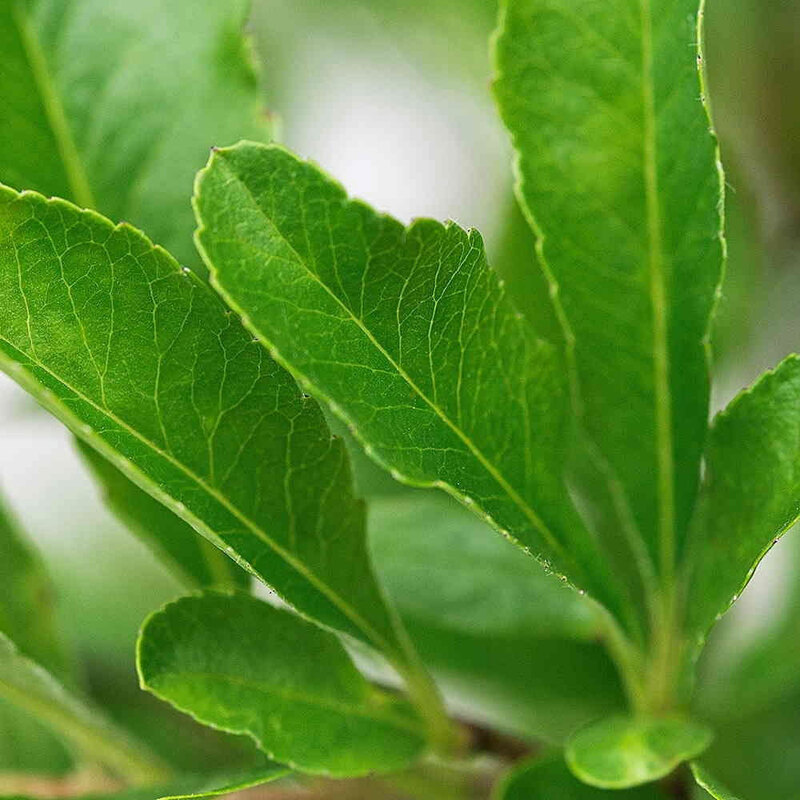 Grown in troughs or bags that measure 50cm-1 metre in length and carefully clipped during the growing season.  Our instant hegding troughs create a dramatic, instant hedge effect. Read our full Root Types Explained guide here. Sign up to our newsletter and get a 10% discount code! Limited and protected under UK and international law.